Ronald Karauri might lose his Range Rover depending on the outcome of Gor Mahia Vs Hull City game. K’Ogallo plays the English side on Sunday May 13th at Kasarani stadium. Gor Mahia defeated their long-term league rivals AFC Leopards 5-4 on penalty at Afraha Stadium to win the Hull City Challenge. 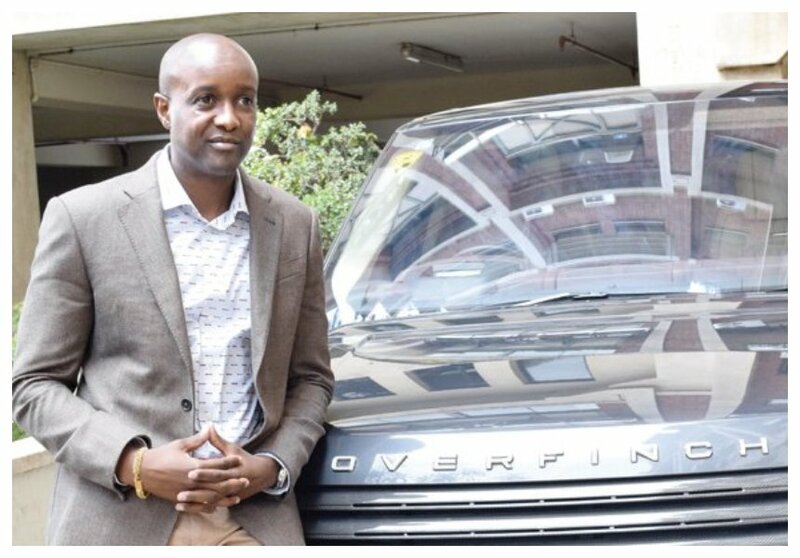 Popular Kalenjin comedian Kimutai Ruto of the famed Propesa comedy crew and SportPesa CEO Ronald Karauri have bet their cars on the Gor Mahia Vs Hull City game. If Gor Mahia wins Karauri will be adding a Toyota Probox to his car collection. But if Hull City wins then Kimutai will become a Range Rover owner. 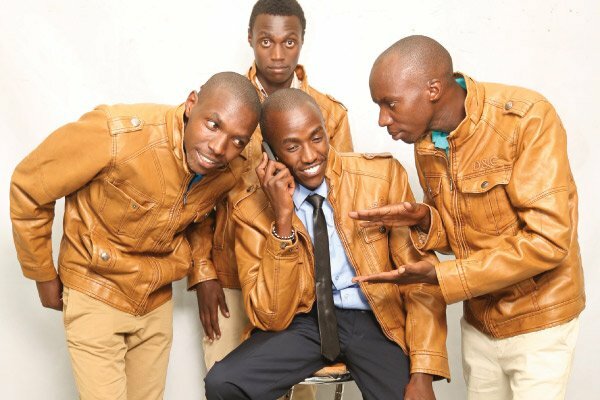 “Tulikaa chini na team yangu tukaamua tuweke Probox ya kampuni yangu.Tulibet mbele ya watu, akiwa hapo. Gor ikishinda Hull anaenda na Probox. But Hull ikichapa Gor hio Range Rover nachomoka nayo! Infact alikua atengeze video aweke in public hii bet but naskia alienda South Africa,” Kimutai told SDE. 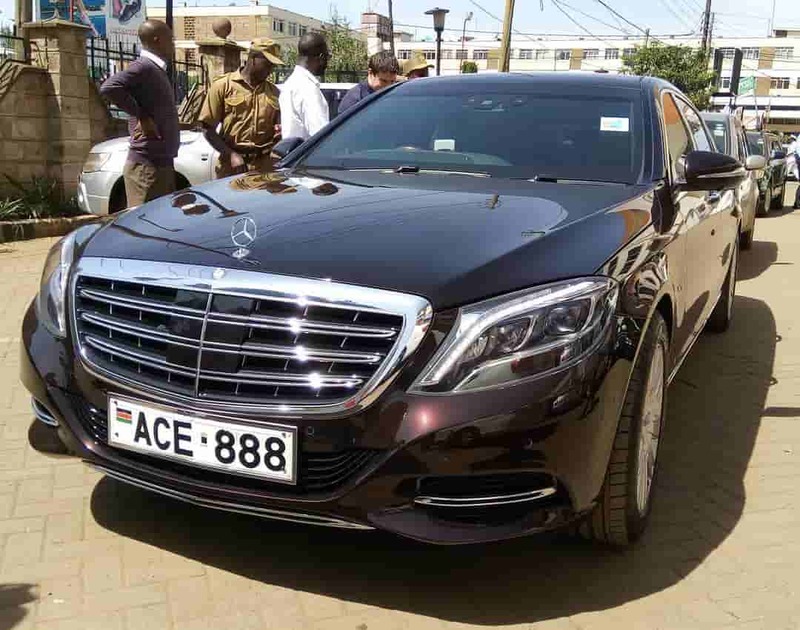 Karauri owns several high-end cars, his car collection includes; Maybach S600, Bentley Continental GT, Rolls Royce, Range Rover Overfinch and Sport.